Young adults come to college expecting to attend class, study hard, and graduate with a degree. What most do not expect, are the mentors and role models they will find along the way. 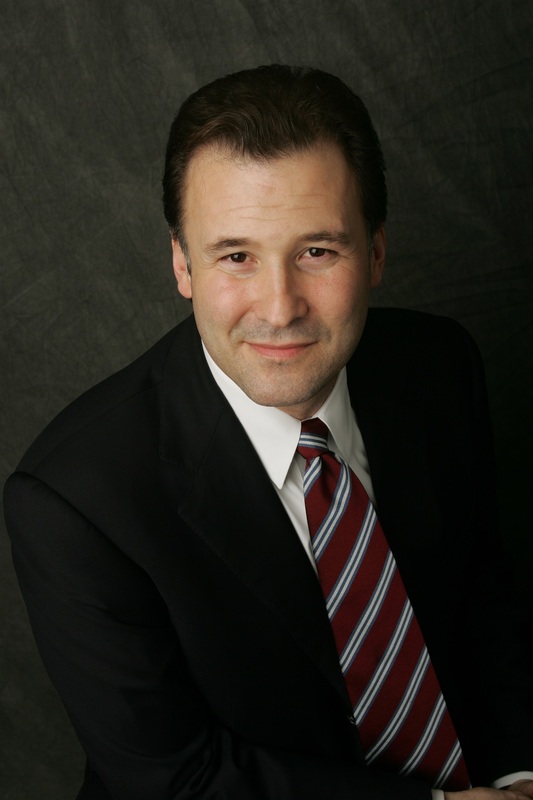 Mark Jardin ’87 graduated from Sacred Heart University with a double major in Political Science and Business. Mark looks back on his time at SHU fondly. He remembers the friends and the experiences, but what he cherishes most are the professors who shaped and prepared him for a successful career. After Aetna, Mark became a consultant in the health insurance industry and most recently, he has joined Highmark Health as Vice President of Commercial Markets. He recently visited Sacred Heart and was reminded of the memories and connections he has to the University. “After almost 30 years, returning to SHU brought back a flood of memories and emotions that I thought I had forgotten…If there is one thing I hope for, it is that SHU continues to foster this type of environment, so that many more students can gain an appreciation for so many things.” Mark’s mentors inspired him and he hopes that current students will have the same good fortune.